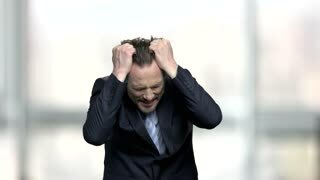 Search Results for "caucasian businessman"
Mature caucasian businessman is preening. Attractive european businessman adjusting his tie and suit. Preparing for business meeting. 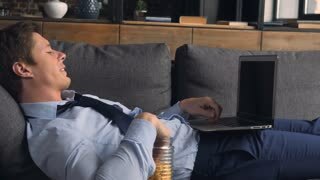 Attractive businessman preparing for meeting. 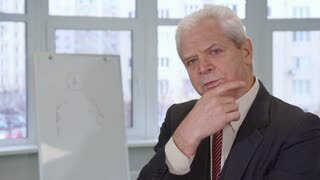 Confident caucasian businessman adjusting his suit. Serious business attitude. 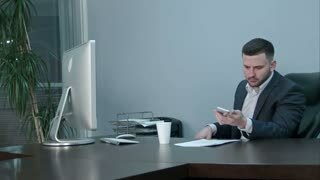 Mature businessman having video chat. 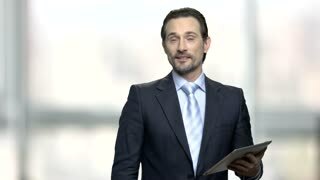 Smiling caucasian businessman using computer tablet outdoors. Beautiful spring scene. Senior executive with arms crossed. Old caucasian businessman smiling with folded arms on chroma key background. Happy european businessman. 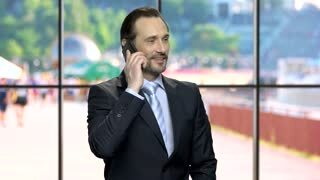 Smiling caucasian businessman using mobile phone. 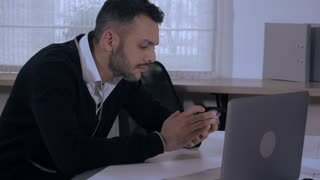 Attractive businessman received good news in text message on smartphone. Attractive caucasian business man in shirt and black suit standing on unfinished construction territory, putting on head the white helmet. Outdoor. Friendly caucasian businessman talking on cell pone. Happy bearded entrepreneur talking on his smartphone against blurred background. 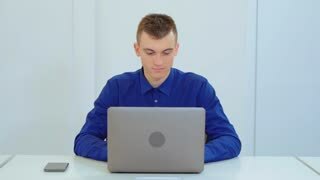 Close-up shot of happy focused Caucasian businessman using laptop, thinking and working online under exotic palm trees. Smiling caucasian businessman remembered something. Face of joyful daydreaming entrepreneur looking upwards on blurred background.